Treinta y Tres is a department of Uruguay. Its capital is Treinta y Tres. It is located in the east of the country, bordering the departments of Cerro Largo to the north, Durazno and Florida to the west, Lavalleja and Rocha to the south, while to its east is the lake Laguna Merin separating it from the southernmost end of Brazil. 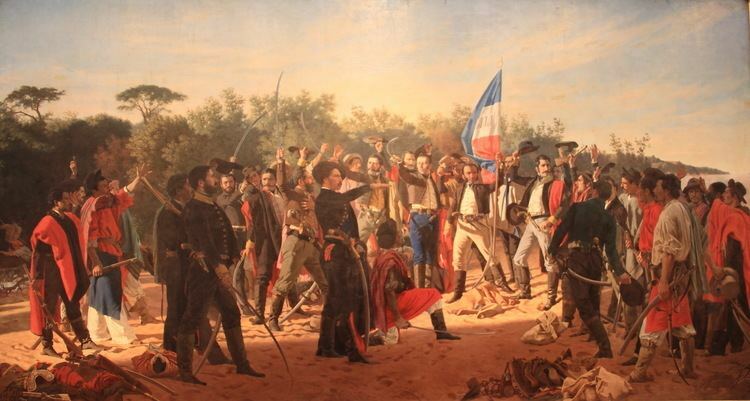 When the First Constitution of Uruguay was signed in 1830, the territory of this department was mostly part of Cerro Largo, one of the nine original departments of the Republic. In 1853 the pueblo (village) of Treinta y Tres was created in its south. It was named after the thirty three honoured patriots who fought for and secured the Independence of the old Provincia Oriental, which became Uruguay. A permanent service of transport by horse-drawn carts between this pueblo and Montevideo was first established in 1866. 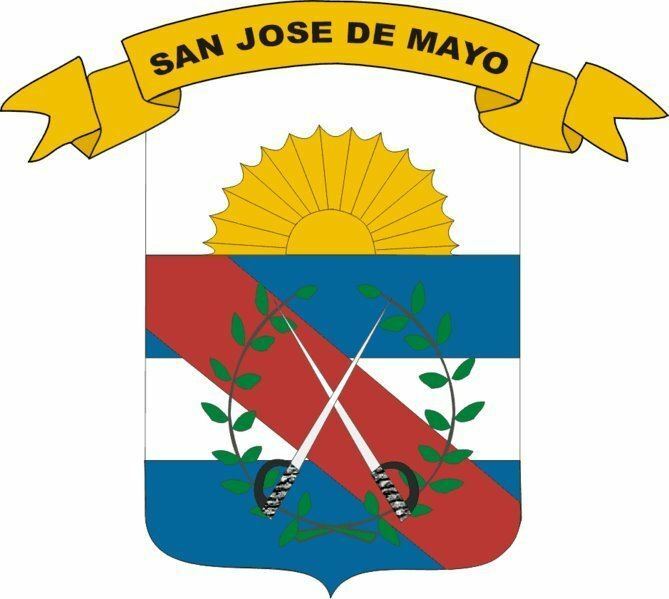 On 18 September 1884 and by the Act of Ley No 1.754, the department of Treinta y Tres was created out of parts of the departments of Cerro Largo and Minas (the actual Lavalleja Department). A notable natural landmark is the Quebrada de los Cuervos, 44 km east of the capital city.